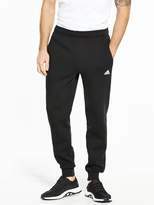 adidas Essentials Mens Track Pants – Black The sweet spot between comfort and sports-luxe style, the Essentials 3S track pants by adidas are a sharp off-duty pick whatever the weather. 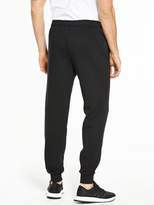 With an elasticated waistband, twin side pockets and cuffed hems they give a snug, distraction-free fit. 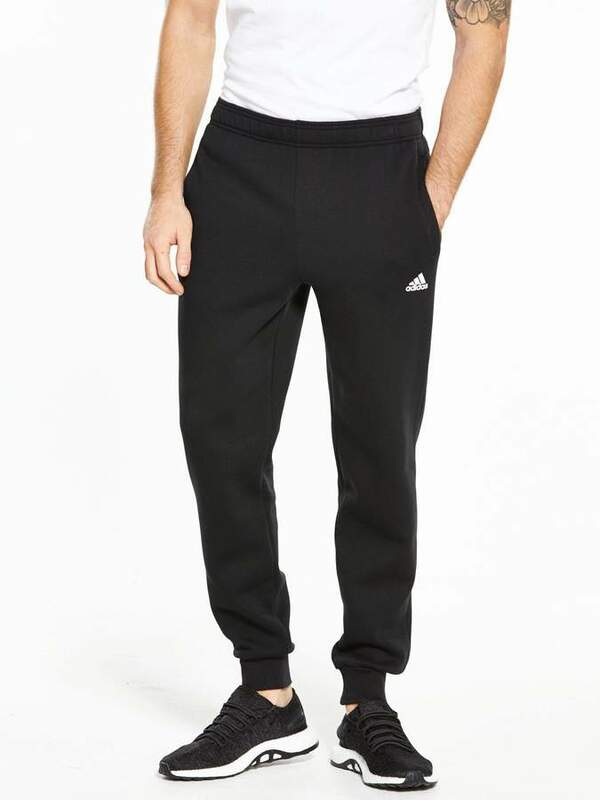 Team with adidas kicks and a three-stripe tee for an easy-going downtime look.